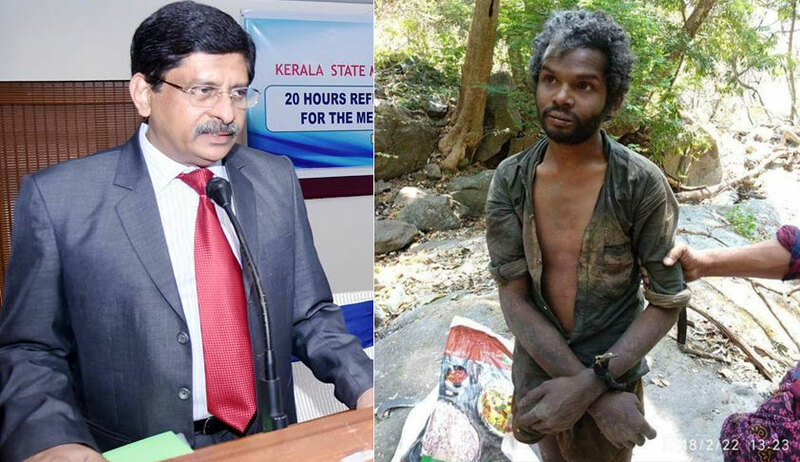 Kerala High Court took suo motu cognizance on tribal youth Madhu’s murder, based on a letter written by Justice Surendra Mohan to Chief Justice Antony Dominic. The Division Bench comprising Chief Justice Dominic and Justice Dama Sheshadri Naidu has asked the Government to file the reply in 15 days. It was on February 22, 27-year-old tribal youth Madhu was beaten to death by a mob at Kadukumanna hamlet in Attappady, near Palakkad. In his letter to CJ, Justice Surendra Mohan wrote that it was a sad reflection of the decline in the moral values of our society that projects itself as the most literate in the country. “If this is the state to which our education has led us, we need to take a closer look at our system of education. As per the reports, the victim was beaten up on the allegation that he had stolen a small quantity of rice. There are a number of schemes for the welfare of the tribals, being implemented by the State agencies. There are also various poverty alleviation programmes that are being implemented in the State by other organizations. If the victim had been forced to steal rice because he had nothing to eat, it shows that the schemes that are being implemented are not reaching the needy. it is necessary to revamp our implementation procedures to ensure that the schemes reach the beneficiaries”. He also observed that the incident is an eye-opener to the atrocities to which the tribals are being subjected to by the other members of the society. “It is reported that, the victim had to leave the place where he had been working because of hostilities from his fellow workers. In view of the above, it is absolutely necessary that directions for a better enforcement of the law to prevent atrocities against the tribals are issued”. According to him, the incident is a blot on our society and our State as a whole and we are all forced to hang our heads in shame, that such an incident has taken place in our State that boasts of 100, literacy. “The victim is said to be a mentally ill person.If he was a mentally ill person, the gravity of the situation is aggravated further, in addition to the culpability of the crime. That he was attacked and lynched by a mob that showed scant respect for the law, requires to be taken serious note of by this Court. The fact that there has been a serious lapse on the part of the law enforcement machinery cannot be disputed. Therefore, what requires to be done to prevent such incidents in the future is also a matter on which this Court would have to issue positive directions. An effective investigation and wholehearted prosecution of the offenders is also the need of the hour”. He wrote in his letter.